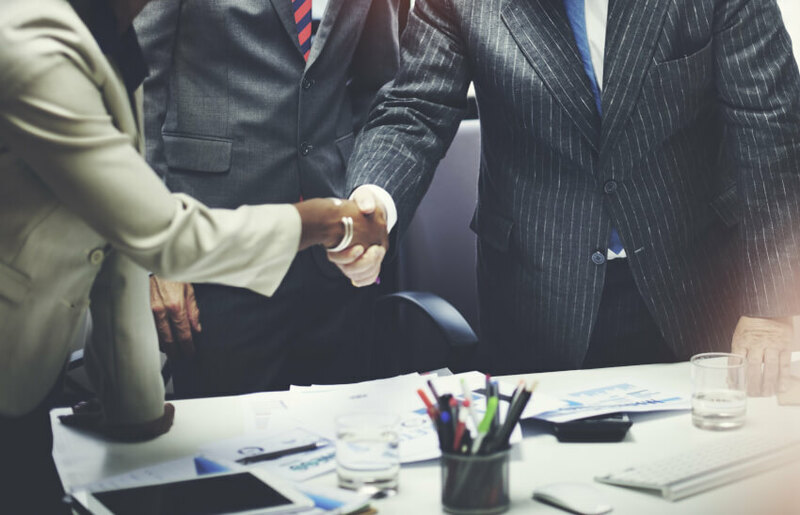 A former big four director has joined a mid-tier firm as a partner in its transfer pricing team as it looks to capitalise on increased client demand. BDO has announced the appointment of Mike Smith as partner in the Melbourne transfer pricing team. Mr Smith, a former director in transfer pricing at KPMG, has nearly 20 years’ transfer pricing experience from around the world having worked in London, New York and Sydney, including time at PwC. BDO’s global head of transfer pricing and Australian practice leader Zara Ritchie said Mr Smith’s appointment comes as the firm looks to expand it transfer pricing practice amid growing demand. “Complying with transfer pricing obligations and requirements around the globe has never been so complex and the increased attention and focus on transfer pricing has sparked the attention of directors and boards of multinational groups – both large and small,” said Ms Ritchie. BDO Melbourne’s managing partner David Garvey also welcomed Mr Smith’s appointment. “Our clients are looking for expertise as well as practical, cross-border advice, to navigate this fast changing transfer pricing environment,” said Mr Garvey. Earlier this year, BDO announced the appointment of transfer pricing expert Joel Philips to its Sydney office.